Laurel Creek Elmer Round Warm Black Vine Metal Lanterns (Set of 2) - VGGIFT | is a very good gift Supplier. 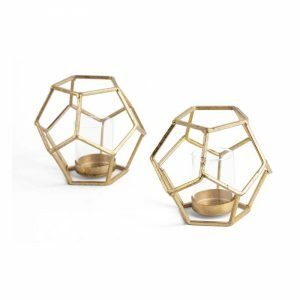 Illuminate your home in a fun and attractive way with these round metal lanterns. 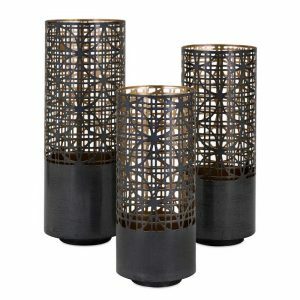 Illuminate your home in a fun and attractive way with these round metal lanterns. 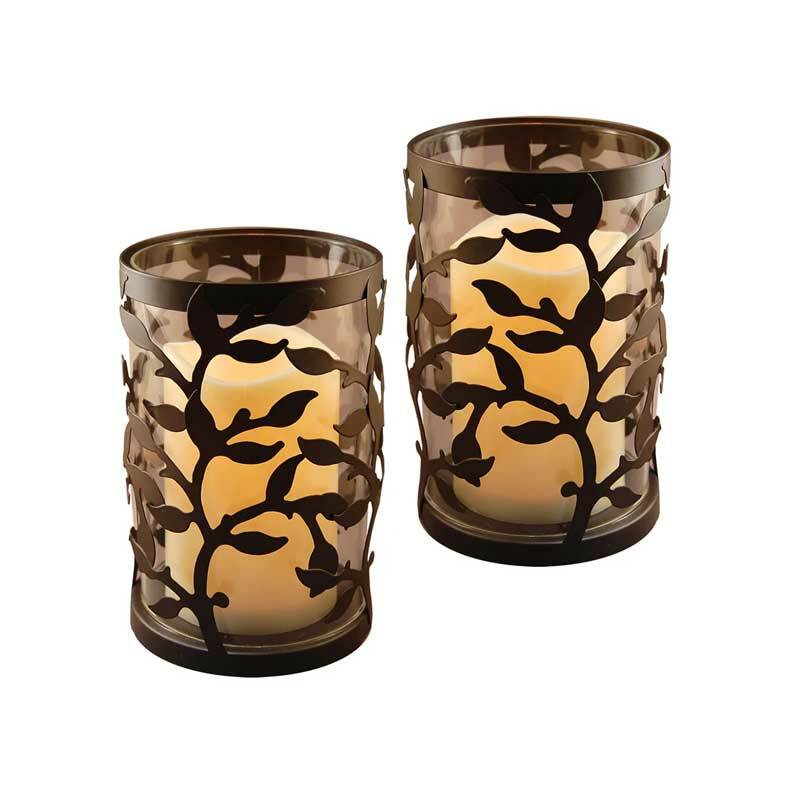 Arriving in a set of two, these lanterns features a warm black vine design and include a battery operated LED candle. 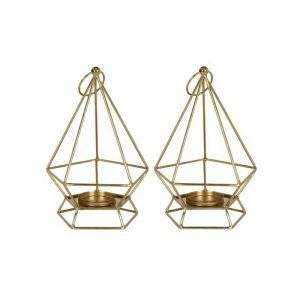 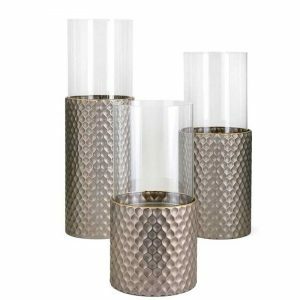 With the ability to be used indoor or outdoors, these lanterns are a versatile decor piece perfect for parties, holidays or any occasion.